The sprawling 25,000 sq. ft. terrace at Parle Pride Marriage & Party Hall is designed to host up to 1,500 people, making it an excellent option for a lavish cocktail party or a reception. 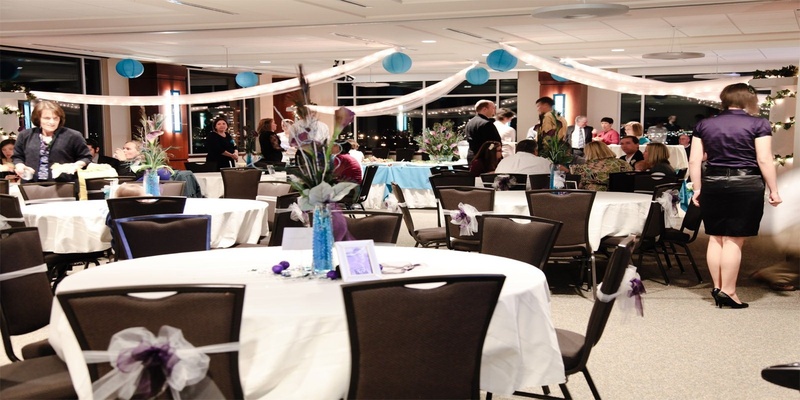 It's your chance to wine and dine under the stars for a winter soirée, and the best part is, the venue is one of the most convenient in the suburbs, located within easy access of S.V. Road, the Western Express Highway and a short walk from Vile Parle Railway Station. Please Note: The venue has been closed down. The Parle Pride Marriage & Party Hall located in Vile Parle East, Mumbai has Banquet Halls. Parle Pride Marriage & Party Hall can accommodate upto 200 guests in seating and 300 guests in floating. Vegetarian and Non Vegetarian food is served at this venue. Features of this wedding venues are : Food provided by the venue , Outside food/caterer allowed at the venue , Non-Veg allowed at the venue , Ample parking , Decor provided by the venue , Packages starts at Rs 1000 per plate for vegetarian menu and at Rs 1500 for non veg menu.